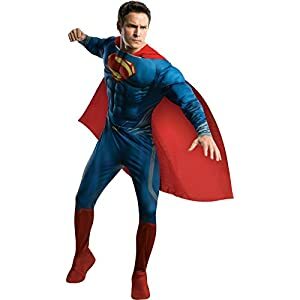 Find men’s superman costumes to buy for Halloween through Funtober. 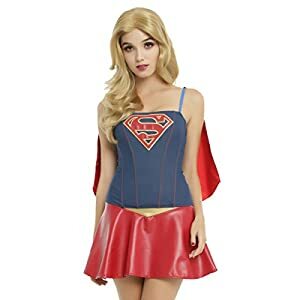 Low prices, fast shipping and great selection of superman costumes. 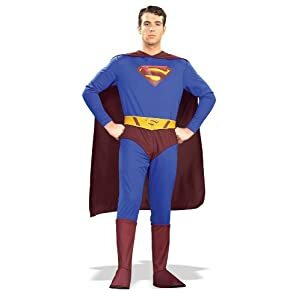 Start shopping for a men’s superman costume for sale for this October today. 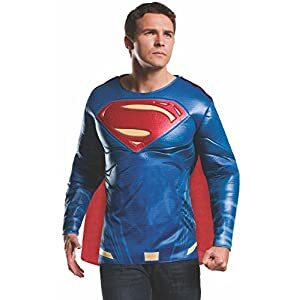 Superman costume featuring built-in muscles and logo at chest. Includes attached boot covers, cape, and molded belt. Available in medium (jacket size 38-40), large (jacket size 42-44) and extra large (jacket size 44-46). Jumpsuit with attached boot tops and cape. Officially licensed from the Superman Man of Steel movie. Available in medium (jacket size 38 to 40), large (jacket size 42 to 44) and extra-large (jacket size 44 to 46). 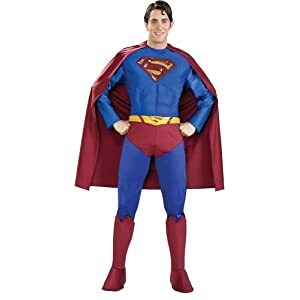 Rubie’s Costume Co Men’s Superman Man Of Steel Grand Heritage Costume for sale for Halloween. Stretch knit jumpsuit in Classic Superman Style, zipper back, molded latex S symbol. Ankle length red satin cape. Belt is molded latex on foam and fastens at back with Velcro. Muscle chest jumpsuit with attached boot tops, headpiece, cape, and belt. 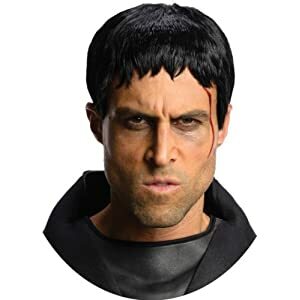 Features Rubie’s patented muscle chest for a cut, heroic look. 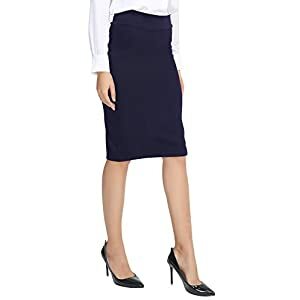 Men’s plus size designed to fit jacket size 46 to 52. Jumpsuit with attached boot tops, cape and belt. 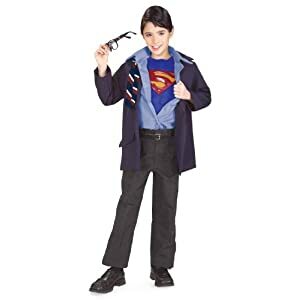 Officially licensed Superman costume from the Superman Returns movie. Hand wash, lay flat to dry. 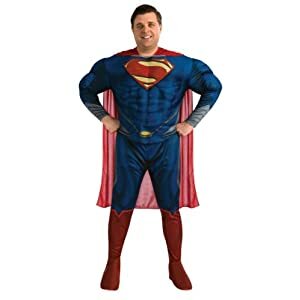 Rubie’s Costume Supreme Edition Muscle Chest Superman Costume for sale for Halloween. 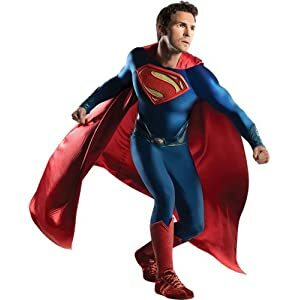 Adult Supreme Edition Superman costume includes lycra jumpsuit featuring Rubies’ patented muscle chest technology. Cape, belt, and boot tops included. Available in medium (jacket size 38 to 40), large (jacket size 42 to 44) and extra-large (jacket size 44 to 46). Note: costume sizes are different from clothing sizes; review the Rubie’s size chart when selecting a size and consider buying the next size up if you are at the top of a size range. 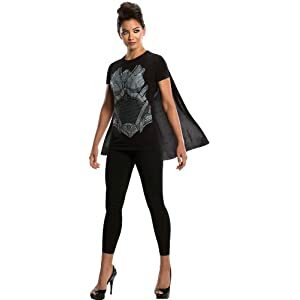 Officially licensed dawn of justice Superman muscle chest top. 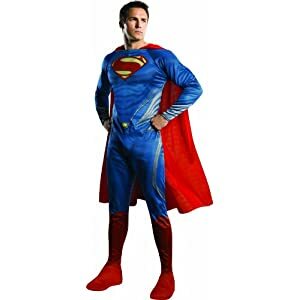 Shiny blue with Superman logo and attached red cape.